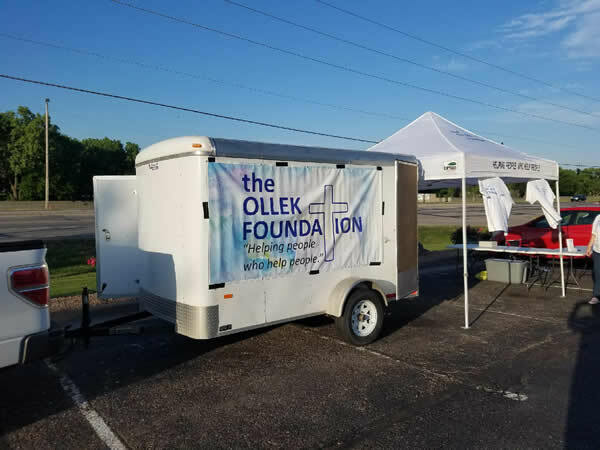 After considerable discussion and planning, the Ollek Foundation was formed in 2017 as a 501(3)(C) non-profit charitable organization which allows for tax-deductible contributions to be received. The Bible has several versions of this verse but each version gives clear direction that we are to be concerned about our fellow man and the difficulties that they may face and that is what The Ollek Foundation endeavors to do. It should be noted that NONE OF THE OFFICERS AND/OR DIRECTORS OF THE OLLEK FOUNDATION RECEIVE ANY COMPENSATION so we can direct more funds to those needing help. We have been blessed early in our formation to assist groups such as Cleaning For a Reason, a National organization dedicated to providing FREE house cleaning services for Women fighting cancer. One of our directors personally witnessed, in 2017, the outstanding service they provide. 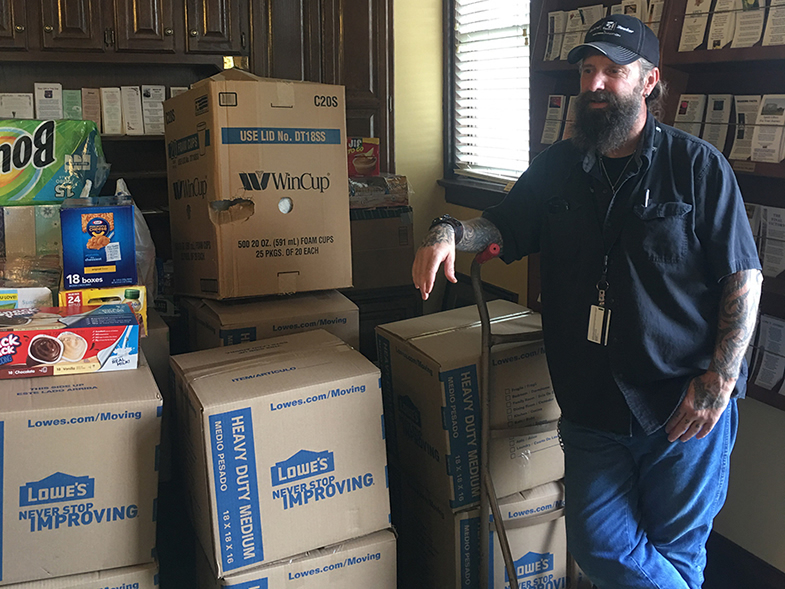 While Rich lost his wife to colon cancer, the free house cleaning they provided through their local affiliate, The Cleaning Authority in Wichita, Kansas to assist him and his wife Kelly during her struggles was truly outstanding and greatly appreciated. 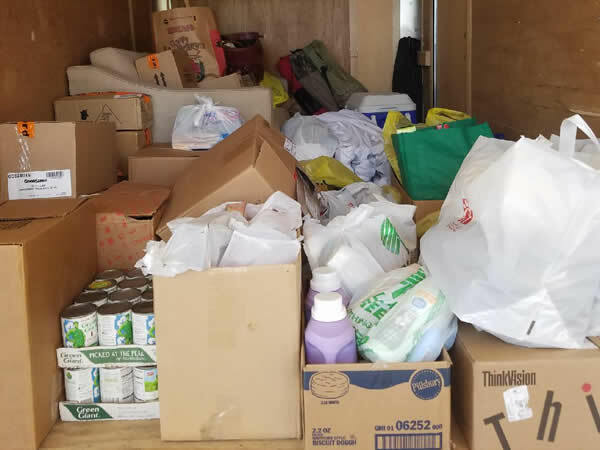 We are grateful to the QUANTUM CREDIT UNION located at 6300 W. 21st North in Wichita, Kansas for allowing us to use their parking lot as a collection point for these events. Shown below are two pictures from a recent event. Getting ready with our new trailer and banner. The trailer is getting fuller! You can help by making a tax deductible contribution to the foundation. Contribute $20 or more and we’ll send you your choice of a black or white foundation shirt, ball cap, special Ollek family cook book or Ollek Foundation beanie. Just complete the form below with the needed information and let us know which item(s) you want. A new feature is you can sign up for a monthly amount and your credit card will be automatically charged for the amount of your choice each month. No free blankets or tote bags for your monthly subscription, just the opportunity to help. Donate $20 or more and get a free shirt! Contribute $50 or more and we’ll send a free t-shirt, beanie and cookbook! We encourage you to “Help people who help people”. You can do so by contributing below using your credit card. 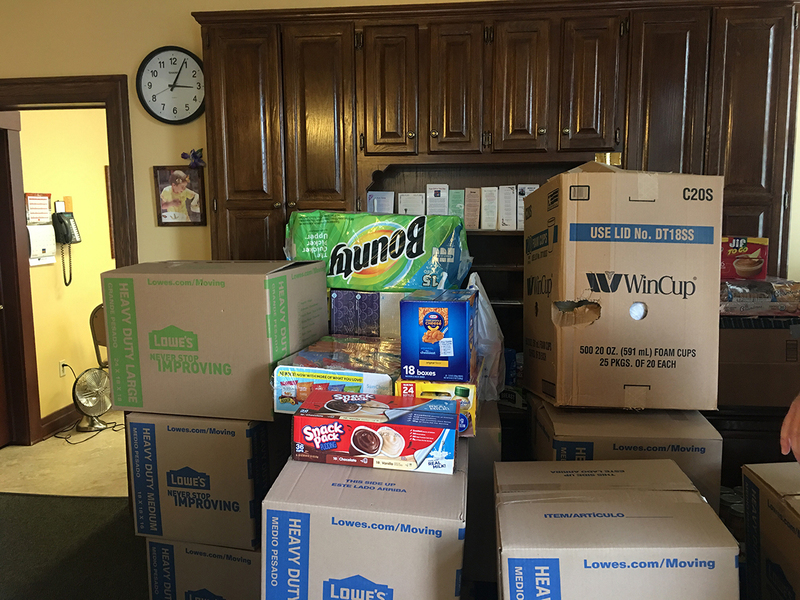 We THANK YOU and those in need are ever so thankful. Copyright © 2019 The Ollek Foundation. All Rights Reserved.Website design and hosting by MSW Interactive Designs LLC. We put the web to work for you!